December, school, & my upcoming observation have gotten the best of me! I just wanted to share a quick freebie with you that I have been doing with my math kiddos. Hope you can use it in your classroom! 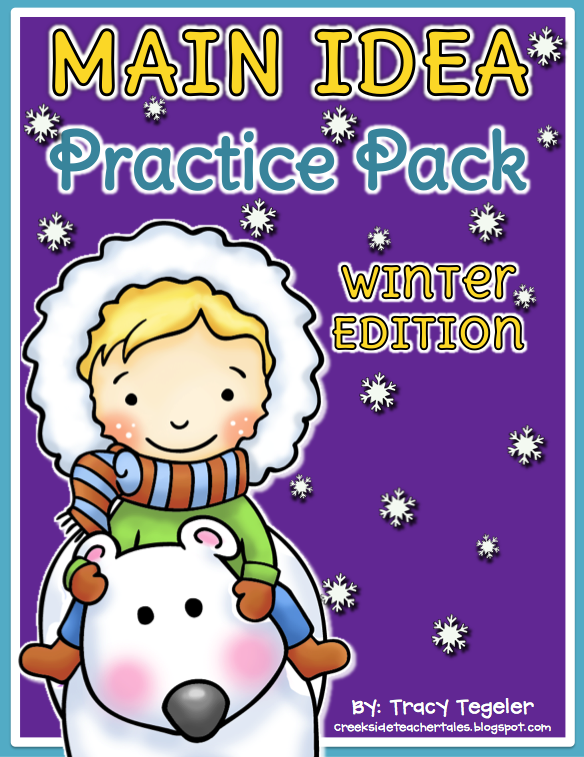 Also, I have been working on my Winter-Themed Main Idea Pack. I hope to post it this weekend, so check back!